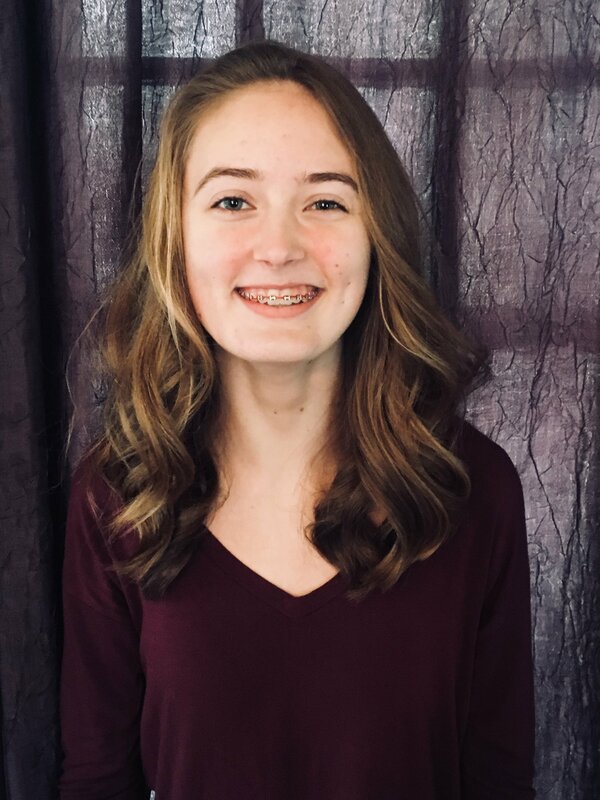 Sophie Straughan is an 8th grader at Gwendolyn Brooks Middle School in Oak Park, IL. She plays volleyball for the Brooks school team, and a club team, Ignite Volleyball. Sophie fosters kittens for the Animal Care League, including bottle feeding, medicine dosing and cuddling! She enjoys listening to music and hanging out with her friends. Sophie is interested in serving on the board for the Schools for Hope project as she wants to help break the stigma of mental health for kids. She would like to help her peers talk about any mental health issues they are having, know that it’s ok and make sure that no one tries to overcome them alone. She hopes to provide a younger person’s perspective for the curriculum and development of the program.